﻿ How to attach suction cup to glass? 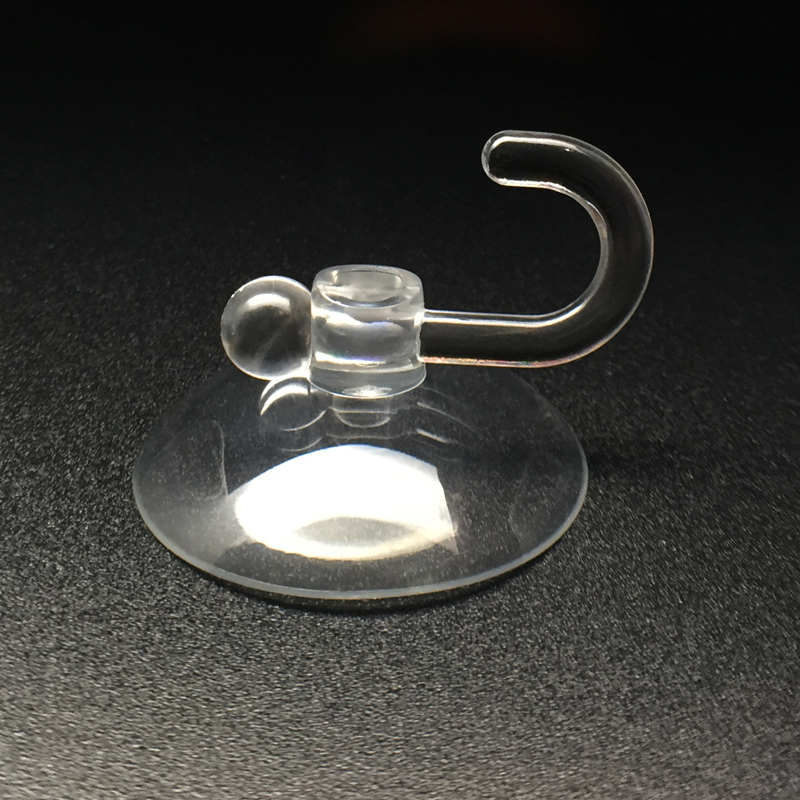 How to attach suction cup to glass? For short term apply glycerin in order to use suction cup on a glass. It’s important to moist the inside of the cup before attaching it on the glass. Buy the good quality and condition of the suction cup. Obviously if the cup is uneven or has a hold, the heavy object on the cup would make it lose. Make sure the surface is not heavy dimpled as the air flow into the cup and making the cup lose its grip. Before sticking suction cup to a glass, remember to clean the glass with ammonia based glass cleaner. If there is any dirt on the glass, the suction cup won’t attach. While attaching suction cup to glass, hold it for about 30 seconds before leaving it. Leave it there for around 5 minutes in order to attach it properly on the glass. White vinegar could be applied on the glass to give it a clean look before attaching suction cup. There are few steps which can be taken under consideration when using suction cups on a glass. 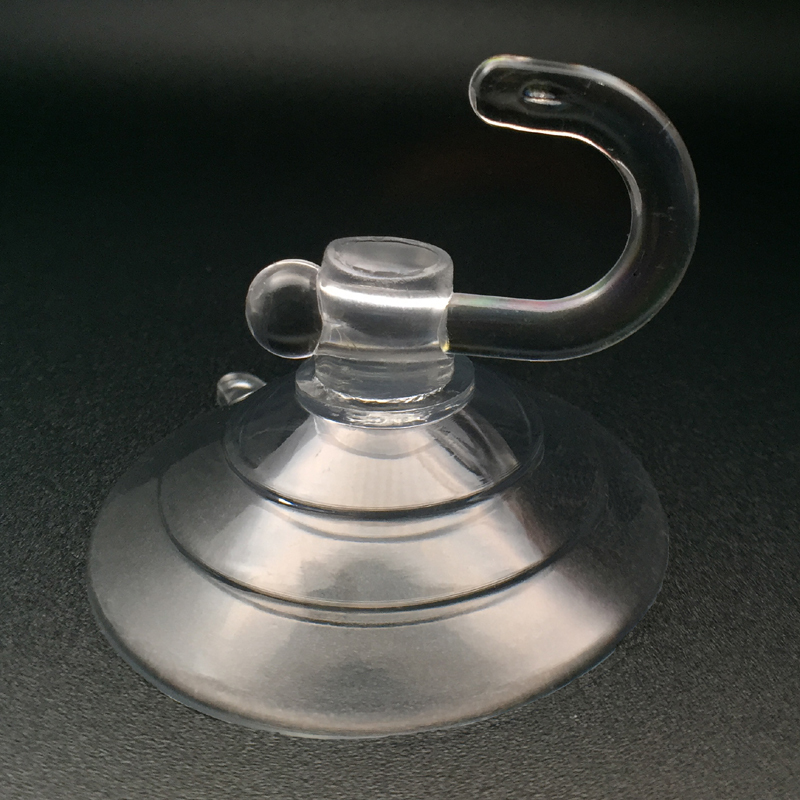 It is important to purchase the right quality of suction cup, which would attach to glass easily rather than losing its grip all the time. There should be no sign of humidity on the glass, as the suction cup won’t attach. Suction cups are used widely, as they are eco-friendly and comes in handy. They are the best product used when it comes to hanging something on the glass. Suction cups can be used to hang various items on the glass but this could only occur when the suction cup is attached properly. Rather than making its grip loose or item following down, it’s crucial to know how to attach suction cup to glass. Follow the steps above, in order to avoid any disturbance while attaching the cup to glass. The steps are easy to perform and can be done within few minutes.